Time To Bring Shiro & Maro Home! 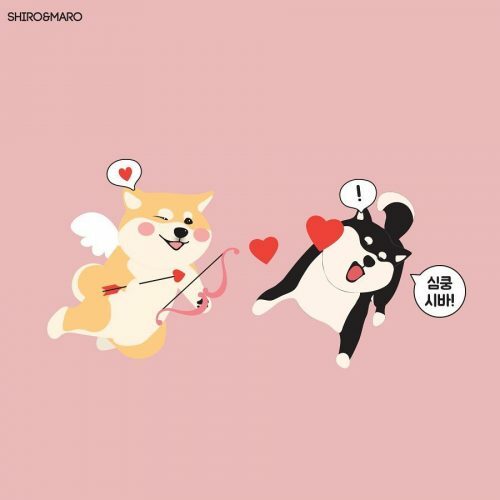 Add a little fun and happiness to your boring everyday life with these two cutie pies SHIRO & MARO! 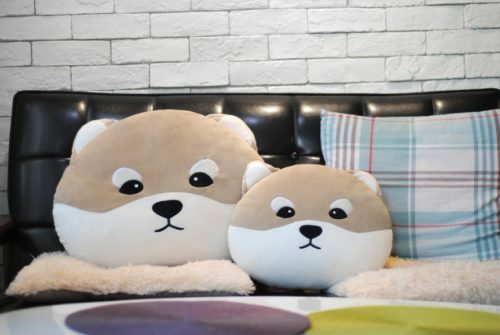 These shiba mochi cushions have become the next IT thing in Korea, loved by all ages and genders, they bring smiles to those who are willing to bring them home with. 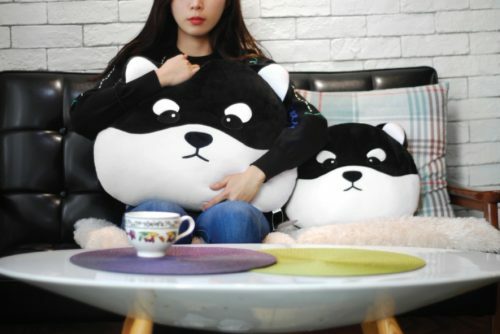 They are the perfect cuddle buddies whenever you need one, stretch it squeeze it however you want and they won’t go out of shape! 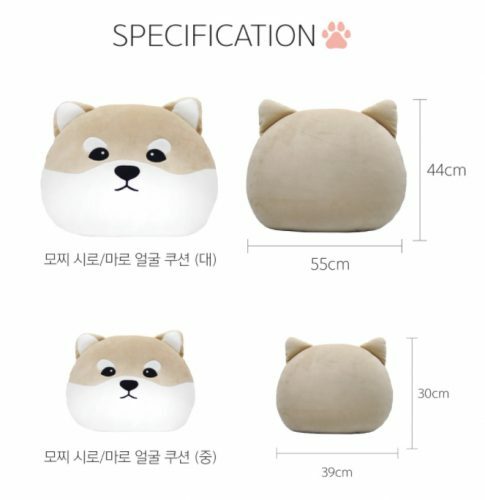 Shiro was born with plumper look and lustrous eyes that causes accidents everywhere due to its irrational charm. While Maro always has a bowl full of food infront of her yet has a big but gently personality who loves to express her candid feelings with pleasure.